These guys let you do it the old-fashioned way. 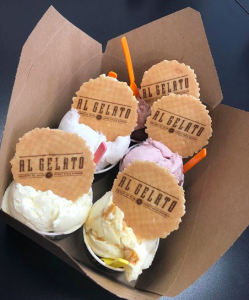 Their gelatos may have an Italian name but they are chock-full of local ingredients where possible like Draynes Farm, Shortcross Gin and locally sourced fruit and plants. Their crepes are made with Neill’s Flour, Irish butter and milk. The majority of flavours are gluten-free and the sorbets are dairy-free. Their packaging is 100 per cent biodegradable and they are also vegan-friendly. 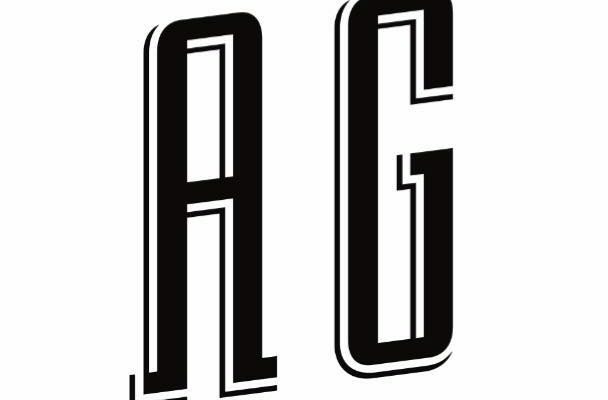 You can buy them from their shop on Belfast’s Ormeau Road. They often hop on their Gelato Bike…you never know where you might see it, but rest assured it will be laden with yummy gelato, sorbets and crepes. They do a great trade in takeaway coffees, too.